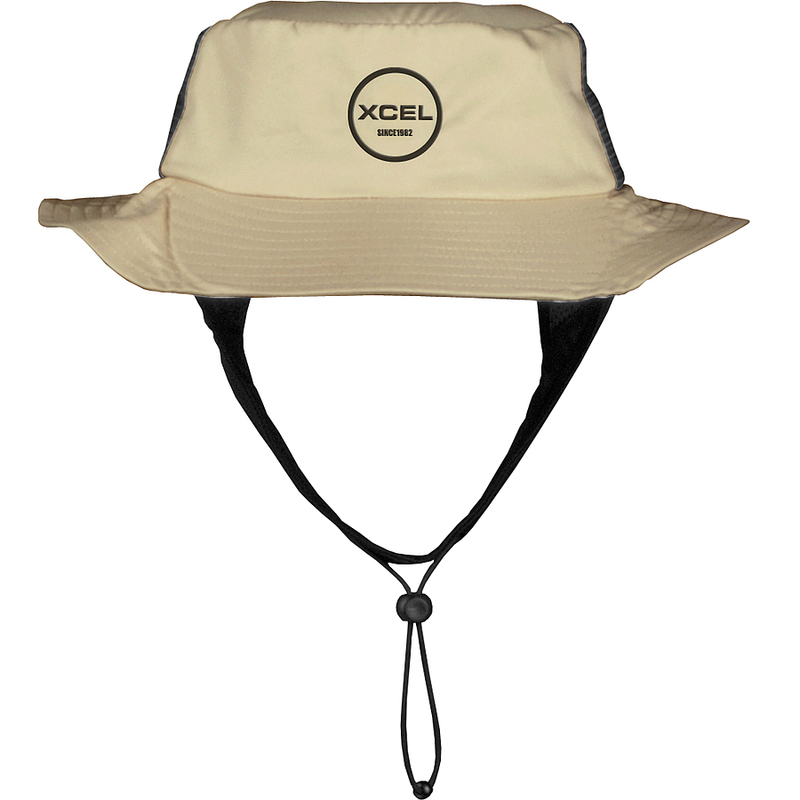 5	stars -	"Review for Excel Essential Water Hat Khaki" Mark Taylor This Excel Essential Water Hat Khaki is the best Surf Caps and Helmets I have tried. 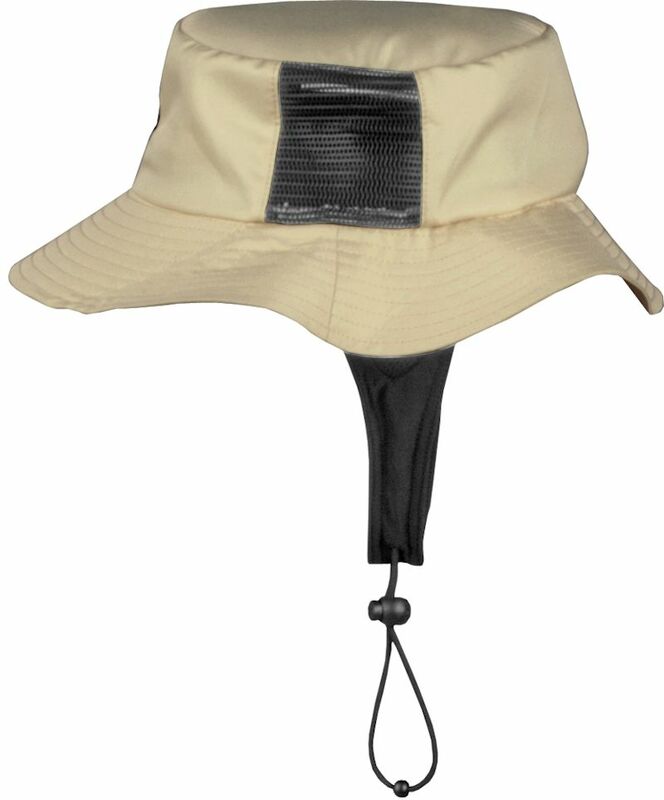 Full wrap around brim for excellent sun protection. Lightweight lycra/mesh chin strap for ummatched comfort. Adjustable toggle for super easy on/off but secure fit in the water. The most comfortable surf hat yet!